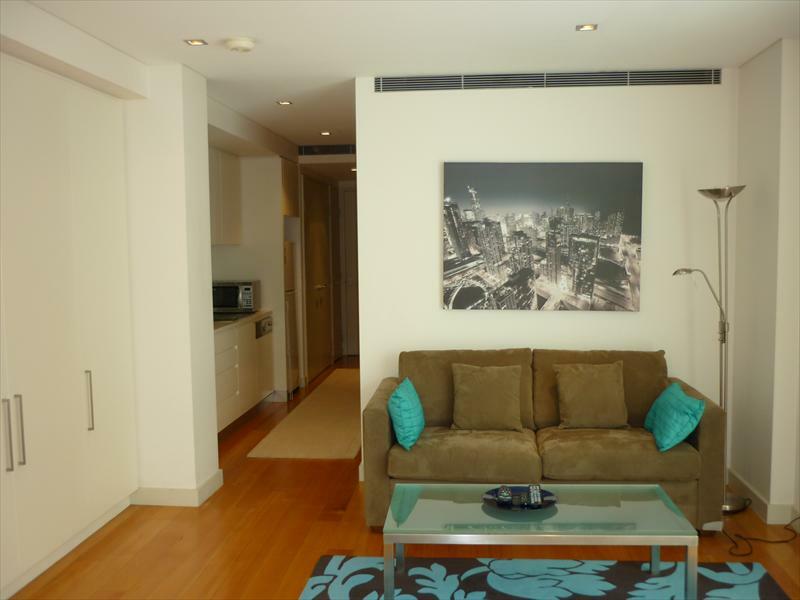 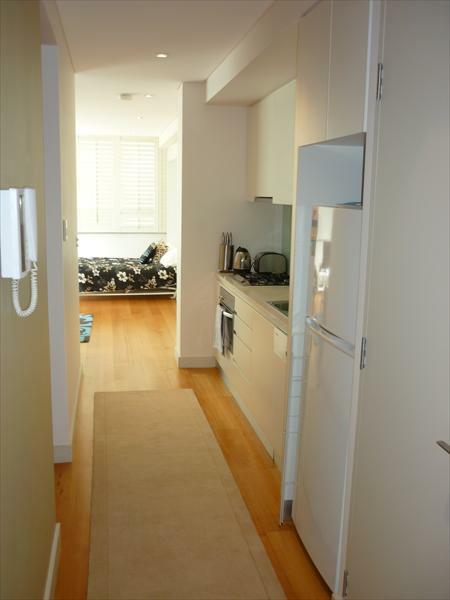 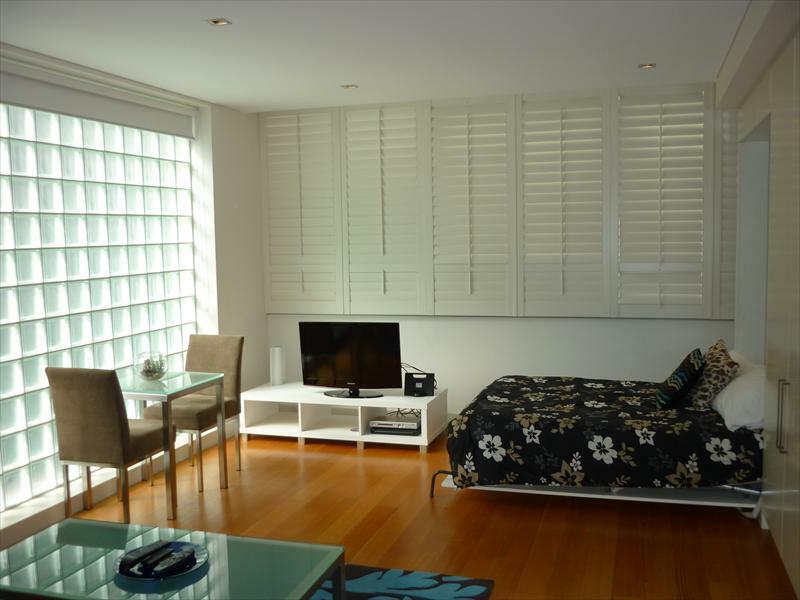 This modern fully furnished studio apartment offers simple executive style living. 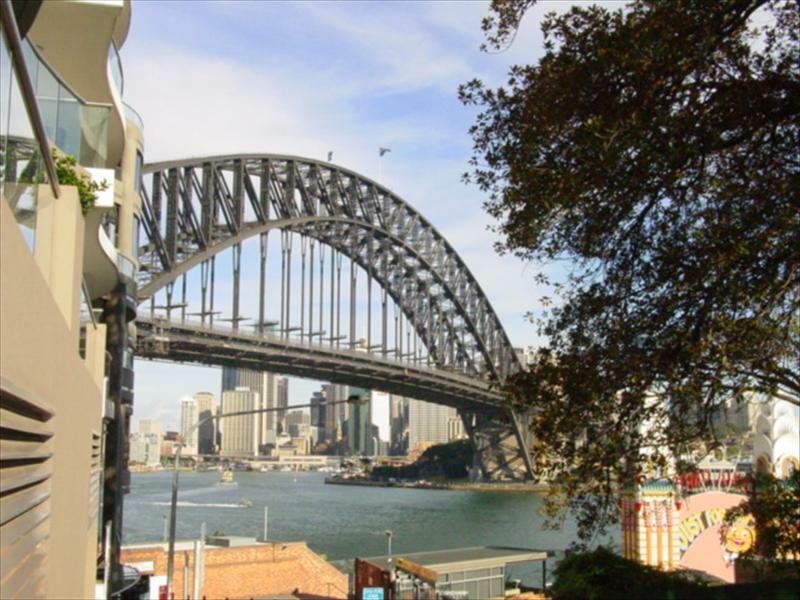 Perfectly positioned in a prime harbourside location and only moments to Milsons Point ferry wharf and train station. 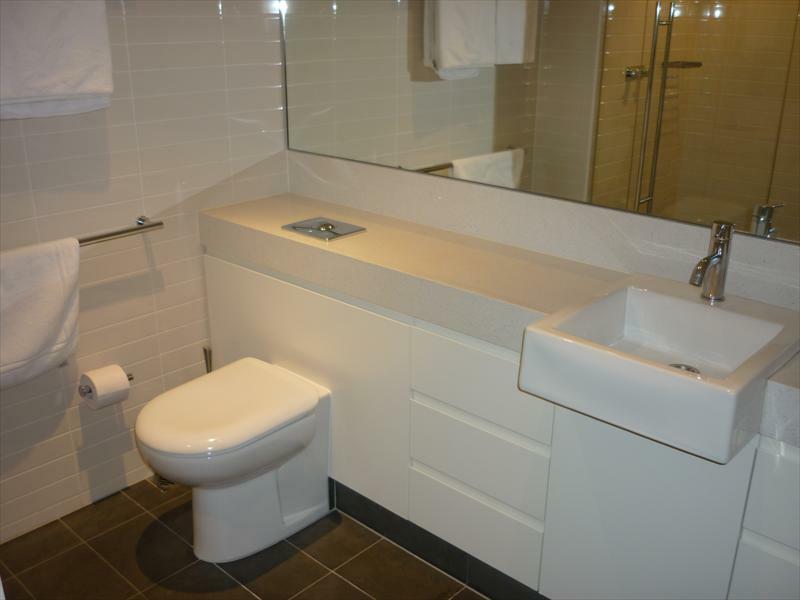 Fully equipped this is the ideal corporate escape.